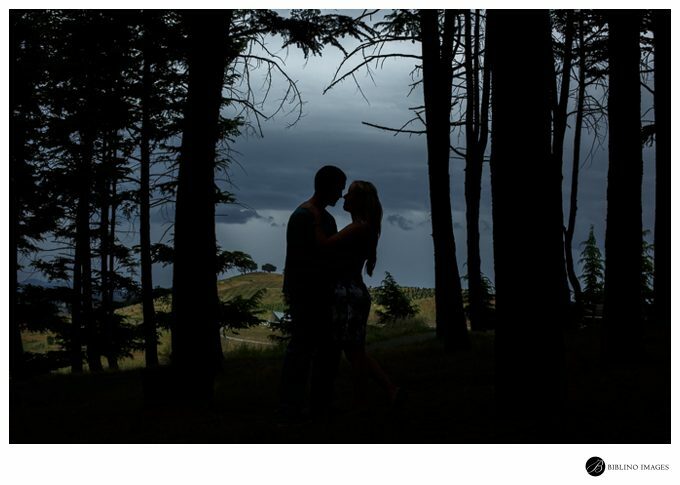 Today’s engagement photos are from Yvonne and Brad session at the National Arboretum Canberra. Their photos were taken at the Himalayan Cedar Forest. It was Halloween, and the weather did it’s part to remind us of the fact. Dark moody skies started to roll in just as we started. Setting the mood for the rest of the day. The Arboretum has become a favorite of mine since moving to Canberra. The afternoon natural light is always pleasing. Even with the sun hiding, like it was today. You can still get creative photos if you know were to look. I also like how I keep finding little interesting locations within the Arboretum to photograph ever time I visit. Locations that are away from the general public, but easy access for my couples and families. I choose today’s location, the Himalayan Cedar Forest. Because it had plenty of natural light and it’s short walking distance from the car park. Once we walked to the middle of the cedar forest. Which was only a couple hundred meters. We were far enough away from everyone, making it a perfect location to start their session. It meant, Yvonne and Brad could build up their confidence in front of the camera, without a crowd watching. Plus it gave them some privacy, especially when I used a long lens from a distance. The section we were in was small. But by using different angles and lenses. Meant we didn’t have to walk far to get a variety of photos. 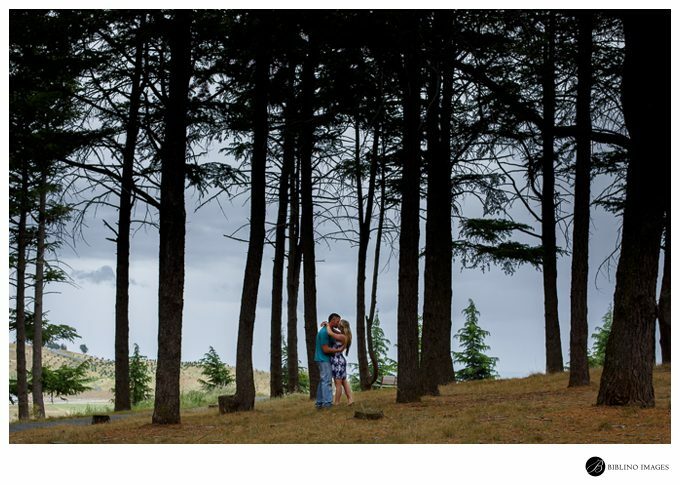 What are you thoughts of the National Arboretum for your engagement photos? Send me a message and let me know. If you’re still looking for a Wedding photographer. My standard wedding package at $2,500 comes with an engagement photo session as standard.